The power to not give up on life even when the circumstances are against you,reveals true character. 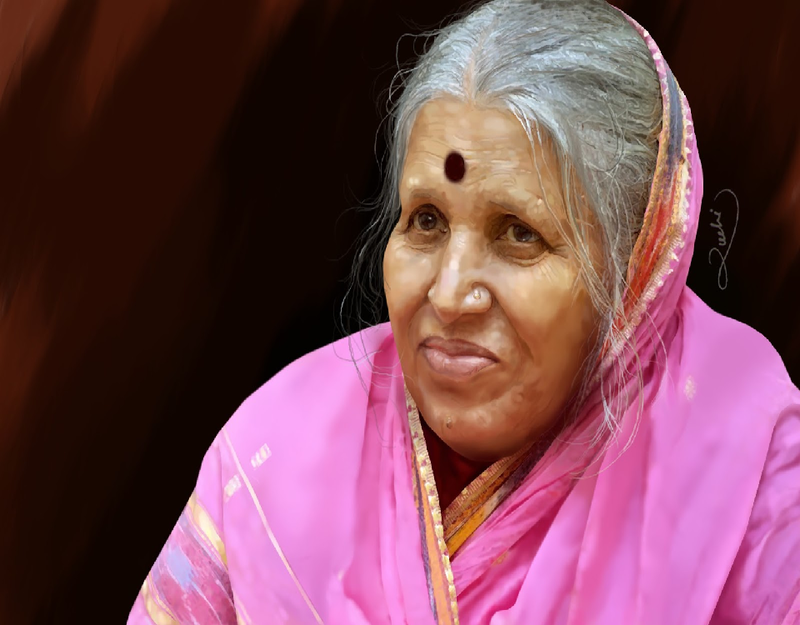 One such story is of woman named Sindhutai Sapkal, whose life started as an unwanted child of the family. Followed by an abusive husband who uninhibited her when she was nine months pregnant. More than just a name today, the 68-year old lady hides many stories behind her resilient personality. 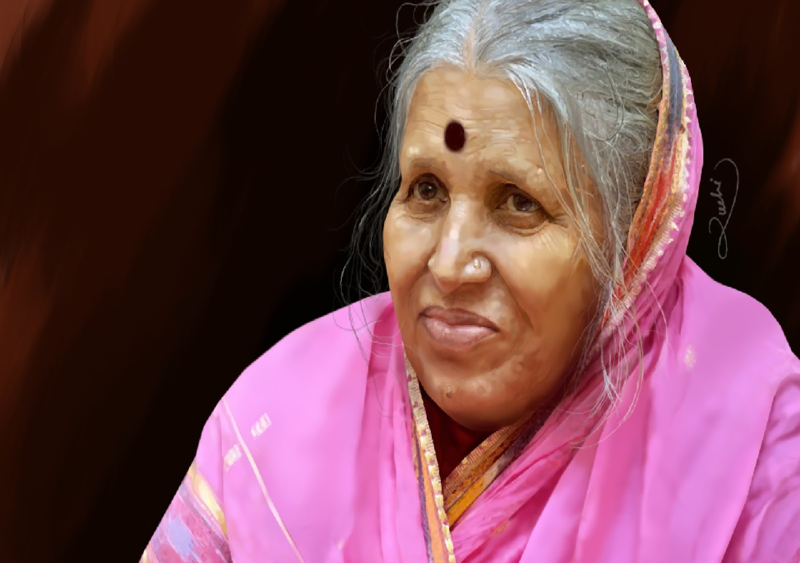 Full of passion, enthusiasm, and commitment, Sindhutai is reffered to as the ‘Mother of Orphans’. Married at tender age of 10 to a 30 year old man, her life turned into a turmoil. Beaten up by her husband, she was thrown out of her house, when she was 20 and nine-months with child. The following day she gave birth to a baby girl in a cow shelter outside her house,and walked a few kilometers in that condition to her mother’s place, who refused to have her. The incident left a huge mark on her life, and she thought about committing suicide. However, giving up on her thought she started begging at the railway station. As the time went by, she realized there are many orphans and children abandoned by their parents. Having faced the circumstances herself, she knew the pain and agony of each child faced, and therefore decided to adopt them. 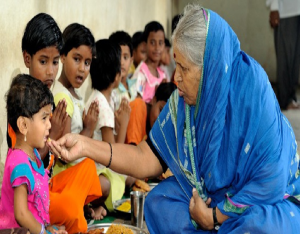 With her willingness, Sindhutai Sapkal started begging more earnestly in order to feed more children that she had adopted. Gradually, she decided to adopt every child who came across an orphan and emerged as the mother of “Mother of orphans”. 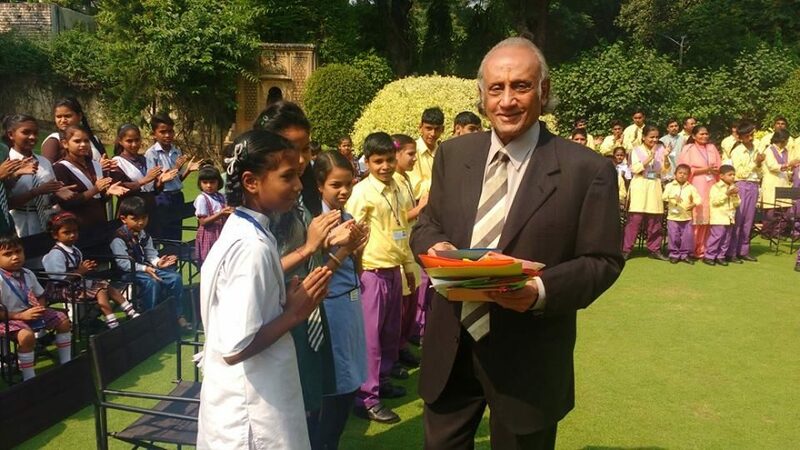 At present, she has adopted and nursed over 1,400 orphans, helped them get an education, got married and supported them to settle down in their lives. She is fondly referred to as mai (Mother) and some of her children are now lawyers, doctors and engineers. Interestingly, many years after being abandoned by her husband, he came back to her and apologized for his harsh deeds. Perhaps, the woman with a big heart accepted him as her child, as she believed in harbouring motherly love for all. 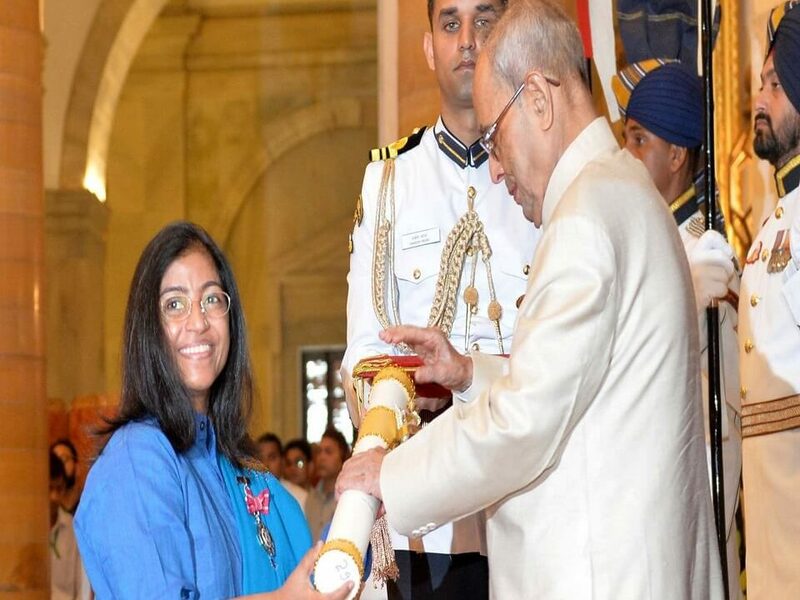 For her tremendous feat, she has already received over 500 awards. Besides, whatever amount she receives as awards, it is to construct homes for her children. Indeed, a great lady and an inspiration to millions around the world.